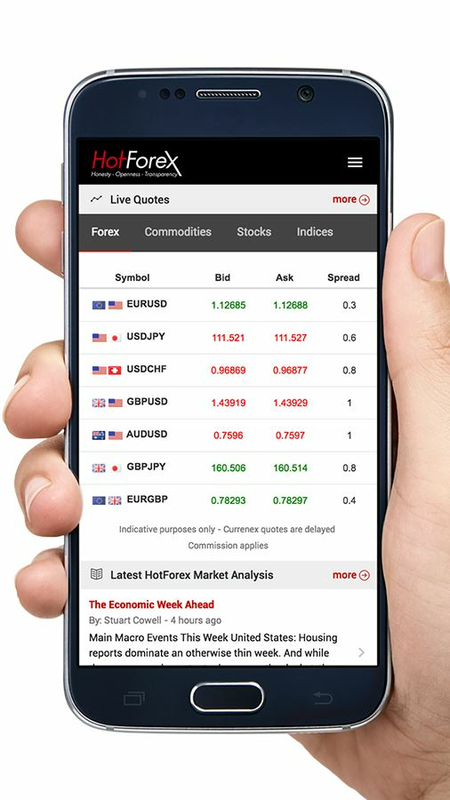 With everything from breaking Forex news, market analysis and upcoming economic events to live currency rates, client positions, currency movers and trading calculators, the HotForex App puts everything Forex market related in the palm of traders' hands. 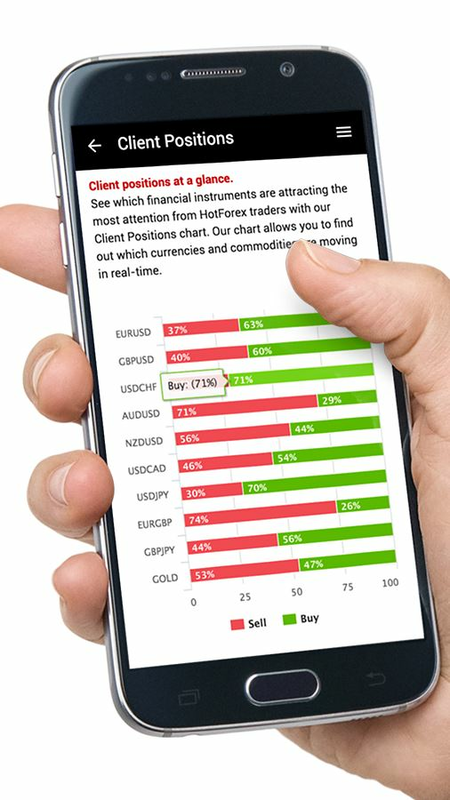 The HotForex App is a great addition to every trader's toolkit and our clients can use it alongside their HotForex mobile, desktop and web-based MT4 trading platforms to keep their fingers firmly on the pulse of the global financial markets. 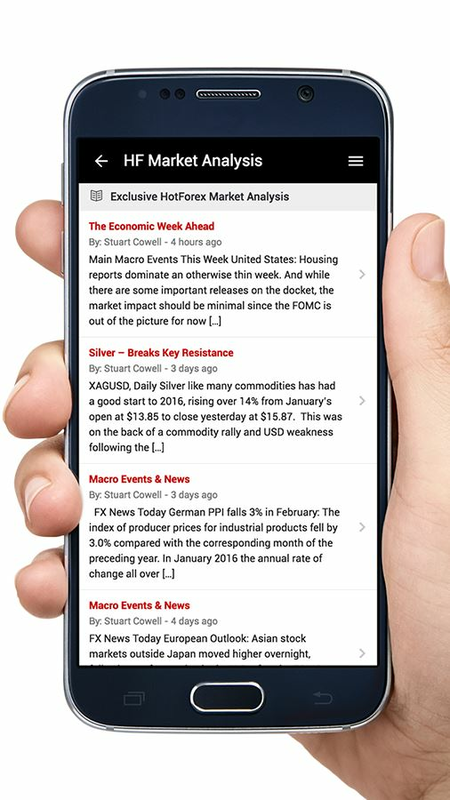 Plus, as the App was developed in-house, we will be able to introduce new tools and upgrade existing features with ease. 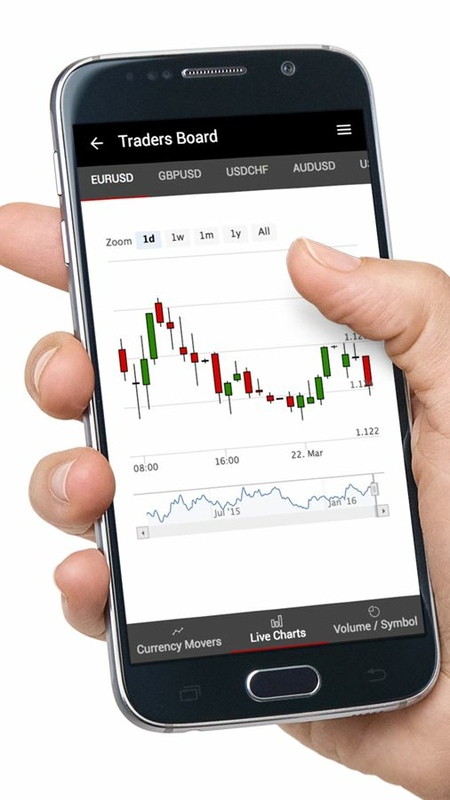 Our clients now have reliable access to the most important Forex trading tools and resources on their Android and iOS devices and can expect even more great features and languages to be added in the coming months.